Email “'Dubliners haven't a clue how to get around the city - how do we expect tourists to manage?'”. 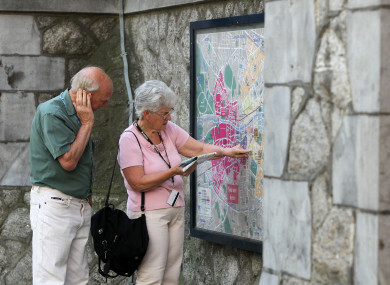 Feedback on “'Dubliners haven't a clue how to get around the city - how do we expect tourists to manage? '”.